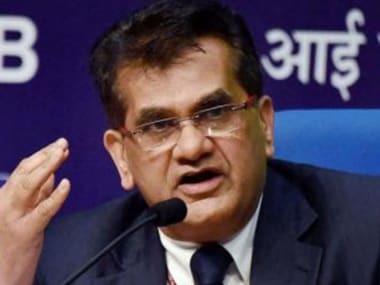 New Delhi: Days after Amartya Sen lamented that India has taken a quantum jump backwards since 2014, NITI Aayog Vice-Chairman Rajiv Kumar on Sunday said the Nobel laureate should spend some time in the country to see the structural reforms undertaken by the Modi government. 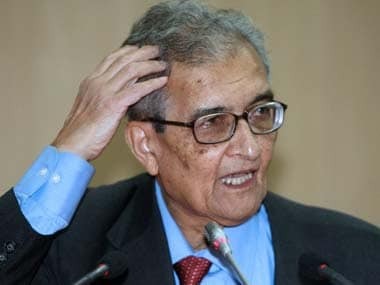 "I wish professor Amartya Sen would spend some time in India and actually look at conditions on the ground. 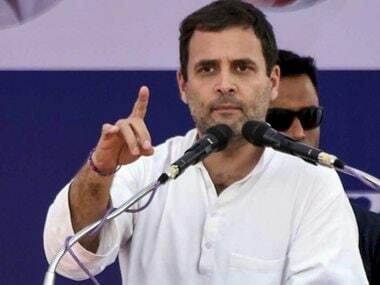 At least review all the work that has been done in the past four years by the Modi government before making such statements," Kumar told PTI in an interview. He was responding to a query regarding Sen's recent remarks about the present government. "I actually would like to challenge him to show me another period of four years where so much work has been done to make India cleaner, more inclusive and a more caring economy," Kumar said. According to the NITI Aayog vice-chairman, the structural reforms introduced are ensuring that benefits of growth reach every last person. 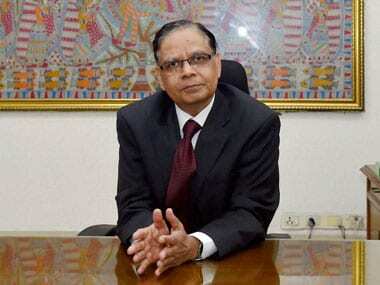 "If these things are not clear to him, then I think he should spend some time here," Kumar added. On 10 July, while speaking at the launch of Bharat aur Uske Virodhabhas — the Hindi edition of his book An Uncertain Glory: India and its Contradictions — Sen had said that India was now the second-worst in the region as the country was moving backwards. "Things have gone pretty badly wrong... It has taken a quantum jump in the wrong direction since 2014. 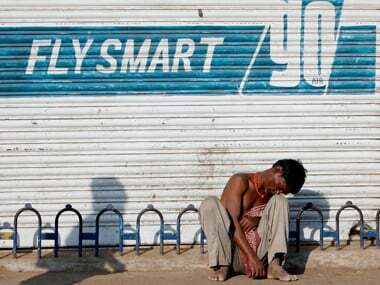 We are moving backwards in the fastest-growing economy... Now, India is the second-worst. Pakistan has managed to shield us from being the worst."